According to a senior official at the secretariat, people can call up the control room on 2214-1938 in case they face any problem. West Bengal government on Friday opened a control room which will receive complaints from people in case they face any problem while exchanging defunct Rs 500 and Rs 1000 notes and also to assess the cash crunch crisis following the Centre’s decision to demonetise high value notes. 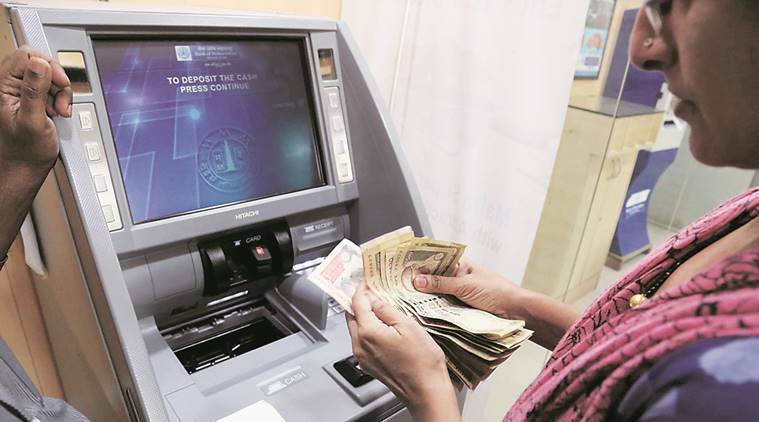 The control room, which started operating from 8 am on Friday at the state secretariat ‘Nabanna’, will take complaints from people from the districts as well as the city if they face any problem in connection with exchanging the defunct Rs 500 and Rs 1000 notes. According to a senior official at the secretariat, people can call up the control room on 2214-1938 in case they face any problem. “The control room will seek a daily report from the district magistrate from each district on whether people are facing any problem in the current crisis, the reports will be forwarded to the Chief Secretary who will prepare a concise report for the Chief Minister,” the senior official said. The Chief Minister, was learnt, would forward the report to the Prime Minister. “The Chief Minister is likely to forward the same report to the President,” he said.